Ray Gotto's baseball strip, Ozark Ike, was the first of its kind sports feature for King Features Syndicate which debuted in November 1945. Ike was a good old country boy and left fielder for the Bugs baseball team. Bubba Bean was his lanky pal and sidekick, who also worked for J.P. Morgan, the team's bristling "fat cat" owner. 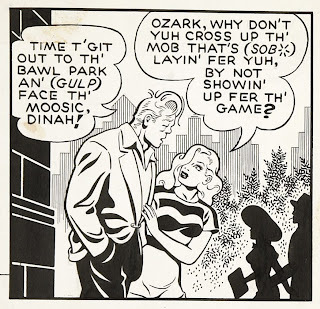 But the real draw of the feature was Ike's girlfriend Dinah, the beautiful shapely blond with a Veronica Lake hairstyle. 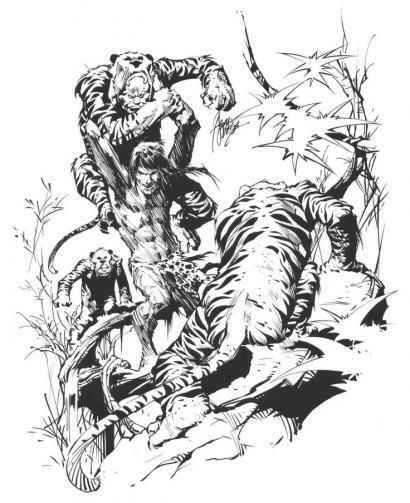 As a sports cartoonist, Gotto had a unique drawing style, unlike his contemporaries of the time, his mannered, precise, and detailed illustrations really stood out on the Sunday pages, adding to the feature's success. 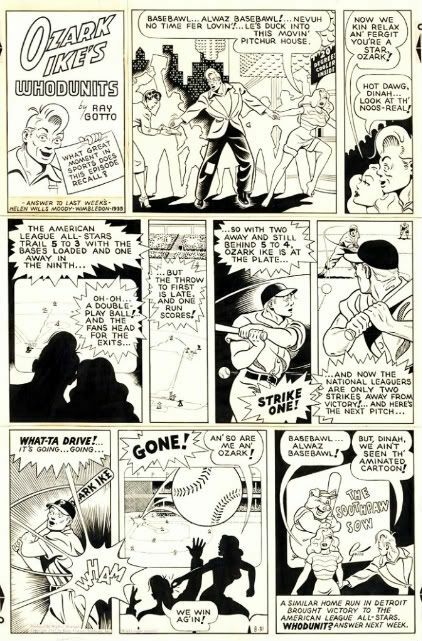 Even with his stylized, sleek drawings, strong storylines, and a good dash of humor, a baseball strip can eventually run its course, and so when Ray Gotto had a disagreement with his agent, he left the feature to start another baseball yarn, Cotton Woods, and left Ike to be drawn in a competent fashion by Bill Lignante until its last run of the bases in 1959. I've been neglecting in my posts all the great Marvel Comics characters, so let me correct that and start out with a favorite of mine... Bruce Lee's kung-fu movies were sweeping the nation in the early seventies so the "House of Ideas" quickly jumped on the martial-arts craze in December 1973 with Marvel Special Edition #15 and the first appearance of Master of Kung Fu. Shang-Chi was the son of the evil madman Dr. Fu Manchu and trained in the martial arts since birth to be used as a weapon against his many enemies. Being sent to eliminate Sir Dennis Nayland Smith and his associate Dr. Petrie of the British Secret Service, Shang soon discovers the truth about his father and joins forces with MI-6 to help fight China's greatest archfiend. 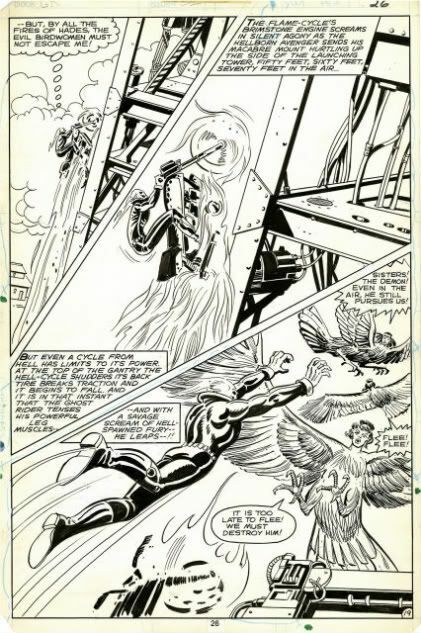 Steve Englehart's early scripts set the pace with the thrilling suspense needed for the series, while Jim Starlin provided the action-packed images in these classic spy adventures. 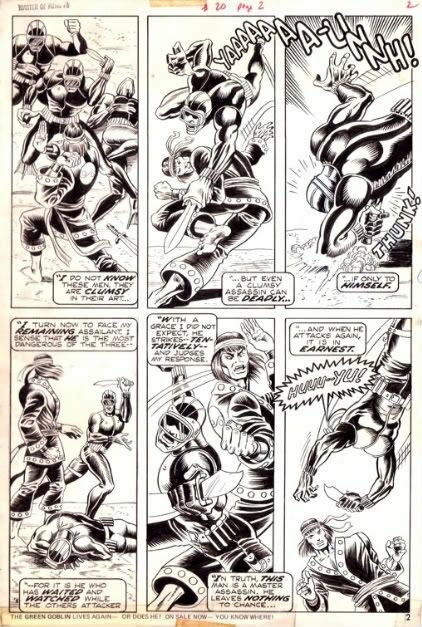 The Hands of Shang-Chi, Master of Kung-Fu got its own title two issues later after its try-out and spawned a black-and-white magazine, Deadly Hands of Kung Fu. 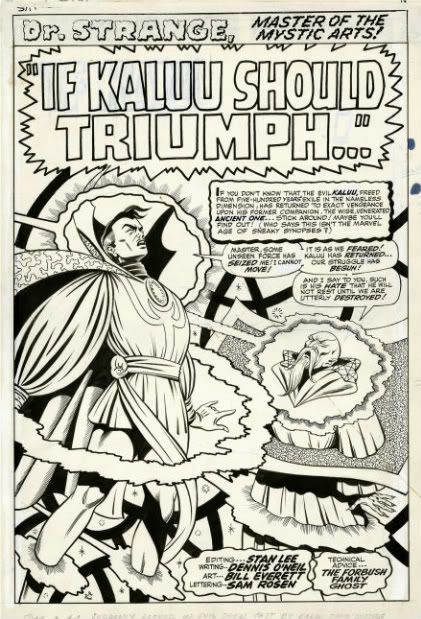 The title always had great artwork by creators like Jim Starlin, John Buscema, Gene Day, Mike Zeck, and others. 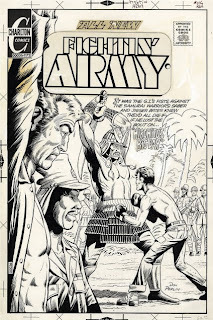 But most fans of this series best remember it by the dynamic stories of Doug Moench and artist Paul Gulacy who super-charged the comic with colorful villains, exciting sidekicks and over the top tales with a James Bond flair. The title ran for over nine pulse-pounding years until the kung-fu fad started to wain, when martial arts kickboxing hit the scene. But Shang-Chi and the cast of Master of Kung-Fu has been revived by Marvel, who never let a good idea die, as we have seen in the various mini-series and specials produced in recent years. 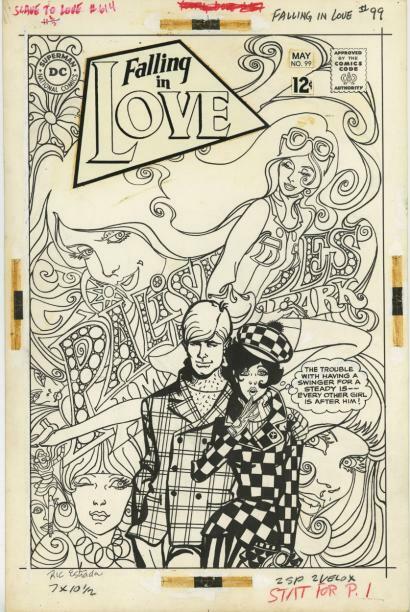 Here is the short bio one of the longest lasting comic artist's in the business, Don Perlin...Born to draw, but not much more on August 21th, 1929 in Brooklyn, New York. Studied with Burne Hogarth and attended a number of noted art schools. 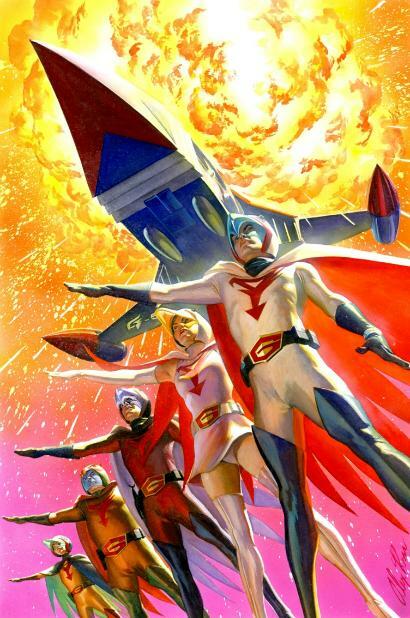 Freelanced for numerous book publishers, including Marvel, DC , Harvey and Charlton. I have drawn every type of comic from romance and horror to many different kinds of super-heroes. The series I've drawn include: Werewolf by Night, Ghostrider, Captain America, Defenders and The Transformers. 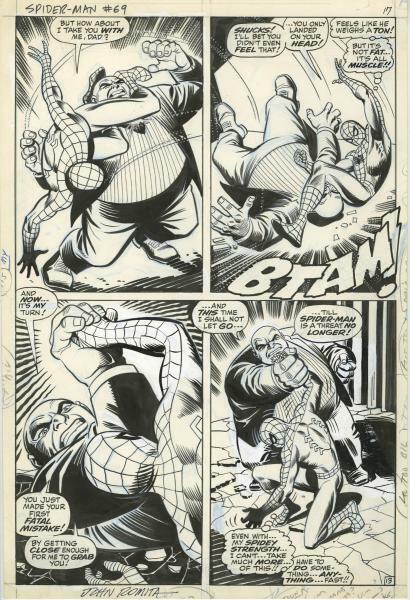 From 1987-1990 I was managing art director for Marvel Comics. In 1990 I left Marvel to work for a newly formed company called Valiant, now known as Acclaim Comics, where I've been the originating artist on three of there titles: Solar, Bloodshot, and Timewalker. My favorite cartoonist is God! Look at all the characters he's created! Josep Toutain loved the classic Warner Brothers gangster movies of his youth, so in the early eighties he conceived the idea of a similar antihero and the brutal tales of Torpedo were born. 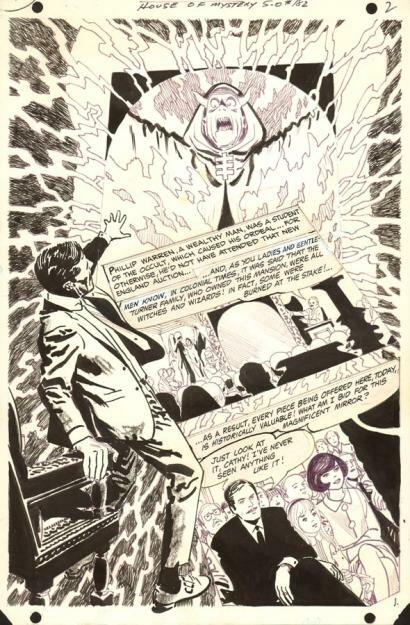 Enrique Sanchez Abuli claimed the writing credits while America illustrator Alex Toth did the drawings for Torpedo's first appearance in a Spanish edition of Warren's Creepy magazine in 1982. The story begins with an orphan boy from southern Italy, Luca Torelli, who grew up in the mean streets of 1936 America, turning to a life of crime for survival. Petty theft and extortion lead to robbery and murder as he moved up the ranks as a top hitman for the mob. 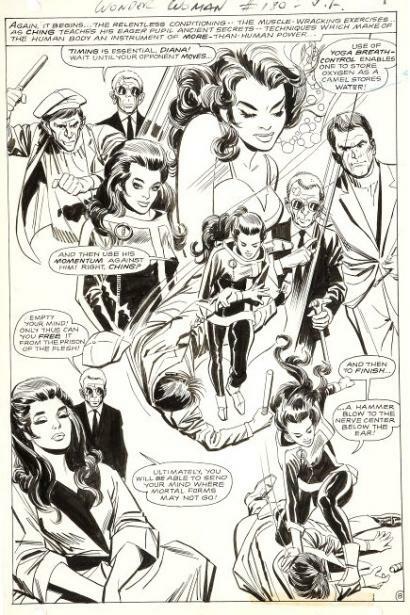 After setting the look of the feature, and only two episodes, Toth decided to leave the project in protest over the comic's excessive violence. 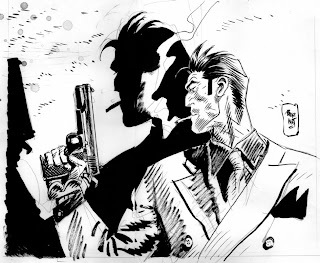 Fortunately, Toth's successor, Jordi Burnet, quickly made the series his own with his lush moody panels of stylized violence and 1930s period authenticity. An instant international success, the black-and-white stories eventually got the full color treatment, which was somewhat distracting from the earlier moody dark tone of the feature, but could not overshadow the power, cynicism and despair of these dynamic mobster tales. 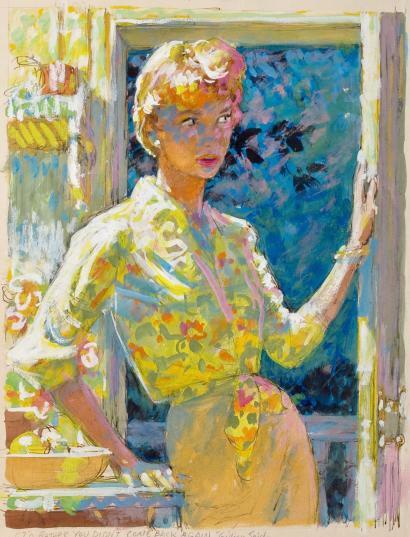 Born on May 18, 1917, in Cambridge, Massachusetts, Bill Everett studied at the Vesper George School of Art, soon working on various commercial art jobs before finally landing at the Lloyd Jacquet Comic Shop in 1939. 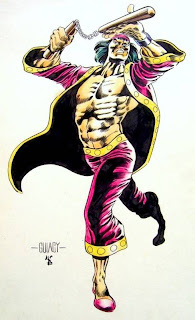 Drawing under his own name and a handful of pseudonyms the artist created some forgotten superheroes (White Streak, Amazing Man, Chameleon) for Centaur, Novelty, and others. But Everett's big break came when he created the Sub-Mariner which made his first appearance in Marvel Comics #1. 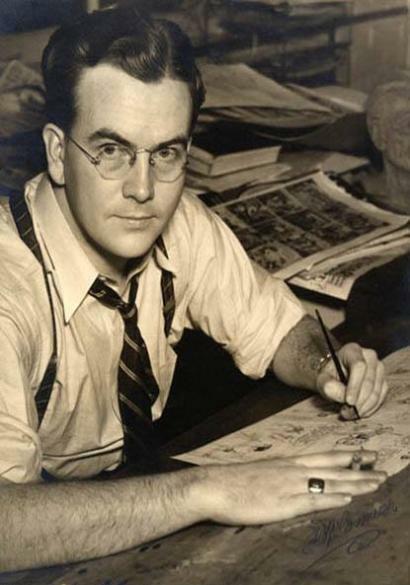 As a foil to Carl Burgo's Human Torch which also came from the Jacquet shop, Bill's undersea antihero was a major overnight success with his distinct stylized look of triangular head and arched eyebrows. 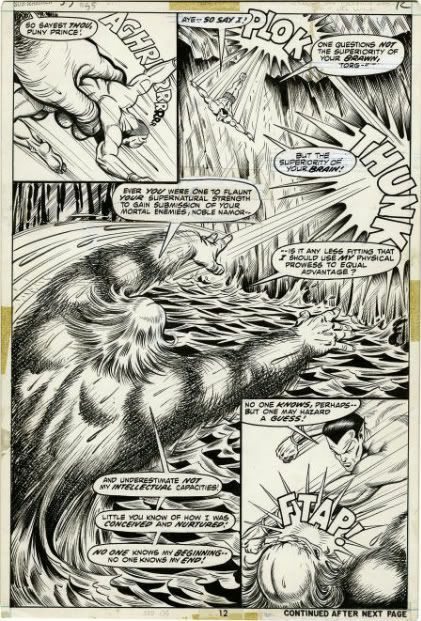 During the early forties, Everett created other underwater heroes and super beings (Hydroman, The Patriot, Music Master) for Eastern Color, Timely, Hillman, and Eastern, before a stint in the armed forces, but all these paled in comparison to his historic Prince Namor character. 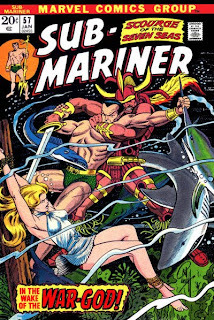 After the war, he returned to Timely to work on Sub-Mariner and his companion book Namorita, before switching to produce a large number of horror tales for Atlas in the 1950s. 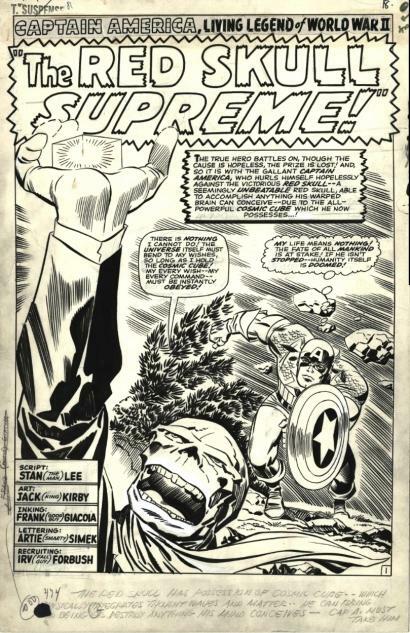 After a short return to Sub-Mariner, Bill left comics for the more lucrative field of commercial art until 1964. He returned to Marvel Comics to work on a new crop of superhero titles and got the chance to once again to work on his creation and revitalize the series for a new generation. Just when Everett was making a name for himself with new readers the artist took suddenly ill and passed away on February 27, 1973. 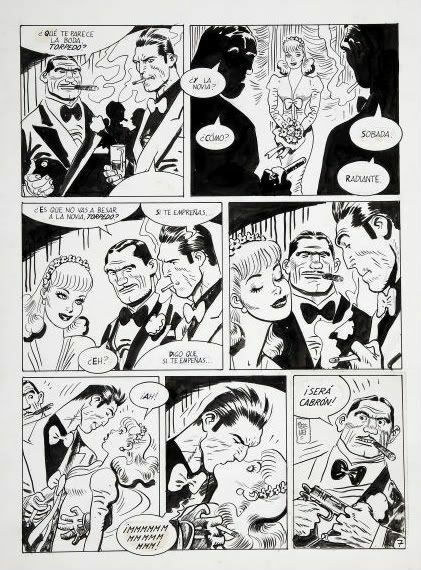 But so liked was the man by his peers, the Academy of Comic Book Arts set up a fund for indigent artists in his name to help the less fortunate.